To see what I'm reading, check out my profile on Goodreads. 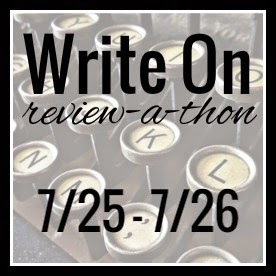 The Write On review-a-thon is a monthly event created and hosted by Brianna at The Book Vixen. This edition it’s THREE days dedicated to getting reviews done, whether you have one review to write or 30+. This edition of the review-a-thon takes place all day Friday, August 28th and Sunday, August 30th. Let’s get those reviews done! 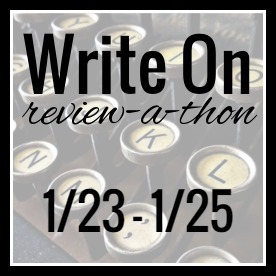 The Write On review-a-thon is a monthly event created and hosted by Brianna at The Book Vixen. It’s 2 days dedicated to getting reviews done, whether you have one review to write or 30+. This edition of the review-a-thon takes place all day Saturday, July 25th and Sunday, July 26th. Let’s get those reviews done! 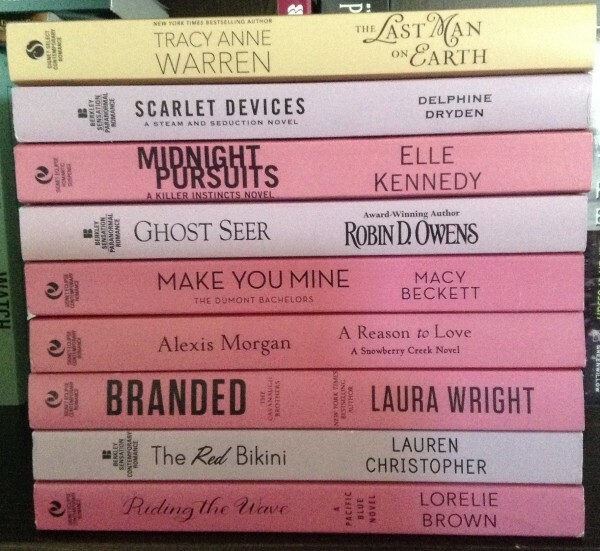 The Book Vixen is looking for a full-time Associate Reviewer! 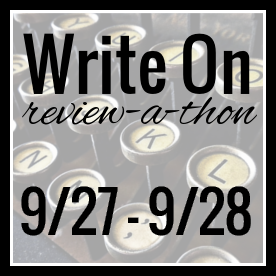 The Write On review-a-thon is a monthly event created and hosted by Brianna at The Book Vixen. This time, for the FIRST TIME ever, it’s 3 days dedicated to getting reviews done, whether you have one review to write or 30+. This edition of the review-a-thon takes place all day Friday, January 23rd through Sunday, January 25th. Let’s get those reviews done! 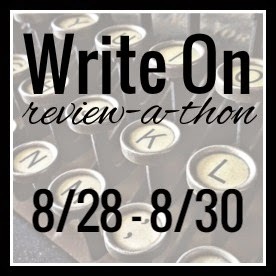 The Write On review-a-thon is a monthly event created and hosted by Brianna at The Book Vixen. It’s time dedicated to getting reviews done, whether you have one review to write or 30+. This edition of the review-a-thon takes place all day Saturday, December 20th and Sunday, December 21st. Let’s get those reviews done! Click on the button for reading challenge details and to sign up. Join us on our Facebook Page to chat with author Claudia Connor TODAY, October 30th between 5-6 pm PDT. 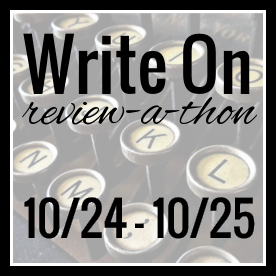 The Write On review-a-thon is a monthly event created and hosted by Brianna at The Book Vixen. It’s 2 days dedicated to getting reviews done, whether you have one review to write or 30+. This edition of the review-a-thon takes place all day Friday, October 24th and Saturday, October 25th. 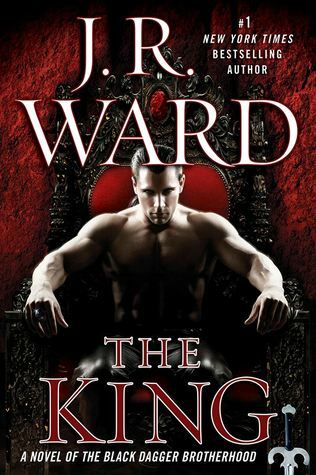 We're giving away a hard cover copy of THE KING by J.R. Ward! Open to US residents only. 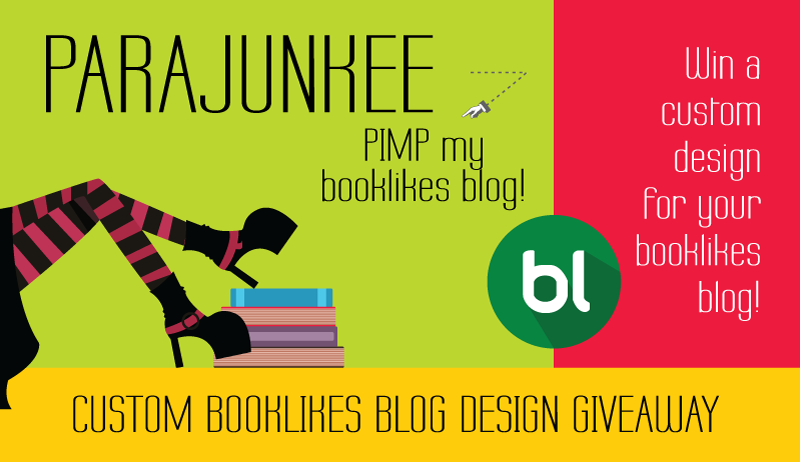 Ends 4/9/2014. Looking for guest reviewers for these books. Contact me if interested. The more books you want to read & review, the better (since I'll pay less in shipping). US only. 'Reviews by Author' or 'Reviews by Title'? Leave a comment letting me know. Please share/reblog. Update - I'll run this giveaway until February 23rd. 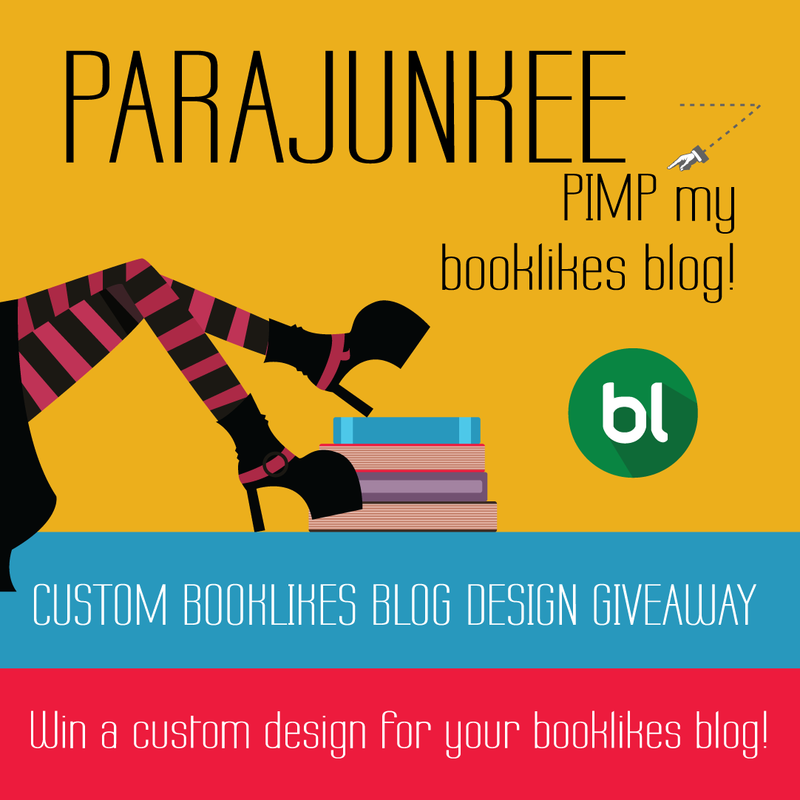 I'll contact the winner in messages and then post the finished design on my blog and FB pages.